14 When you enter the land the Lord your God is giving you and have taken possession of it and settled in it, and you say, “Let us set a king over us like all the nations around us,” 15 be sure to appoint over you a king the Lord your God chooses. He must be from among your fellow Israelites. Do not place a foreigner over you, one who is not an Israelite.16 The king, moreover, must not acquire great numbers of horses for himself or make the people return to Egypt to get more of them, for the Lord has told you, “You are not to go back that way again.” 17 He must not take many wives, or his heart will be led astray. He must not accumulate large amounts of silver and gold. The phrase that caught my attention this morning was this: “You are not to go back that way again.” In this historical context, it was a command to the Israelites not to return to Egypt. Despite its comforts and its attractions, Egypt represented slavery, and their destiny was freedom. Now that’s good news. So today, if you have been beating yourself up for recent failures, you can stop now. God does indeed command us to turn our backs on sin, because he knows that path only leads back to slavery. But even in our failure, he does not condemn us. He picks us up and helps us get back on the path. I know all about the despair of overcoming chronic temptations. It is not serious, provided self-offended petulance, annoyance at breaking records, impatience etc. don’t get the upper hand. No amount of falls will really undo us if we keep on picking ourselves up each time. 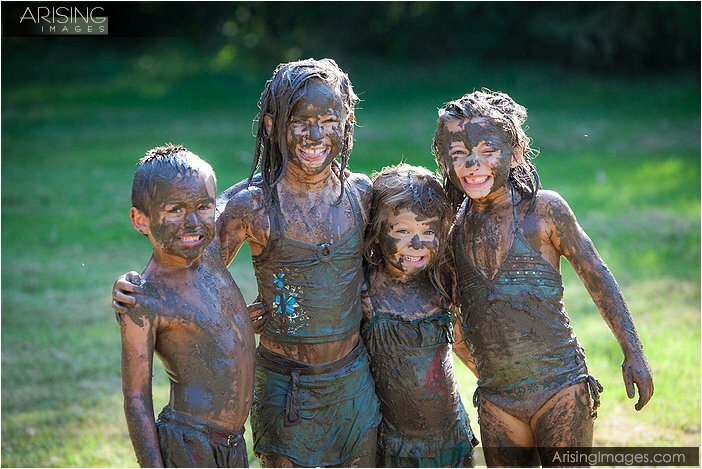 We shall of course be very muddy and tattered children by the time we reach home. But the bathrooms are all ready, the towels put out, and the clean clothes in the airing cupboard. The only fatal thing is to lose one’s temper and give it up. It is when we notice the dirt that God is most present in us: it is the very sign of his presence.